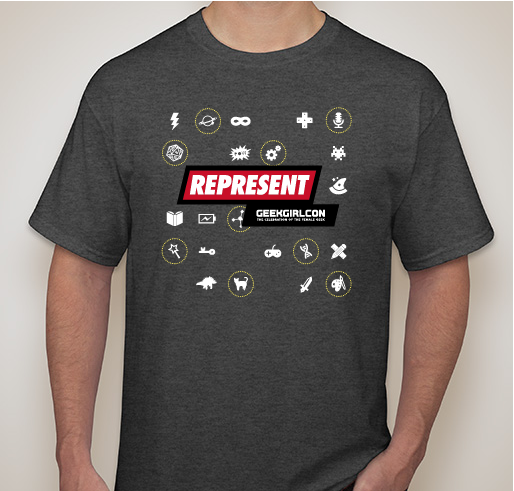 Wear your support for GeekGirlCon today! All funds raised will go directly to GeekGirlCon . 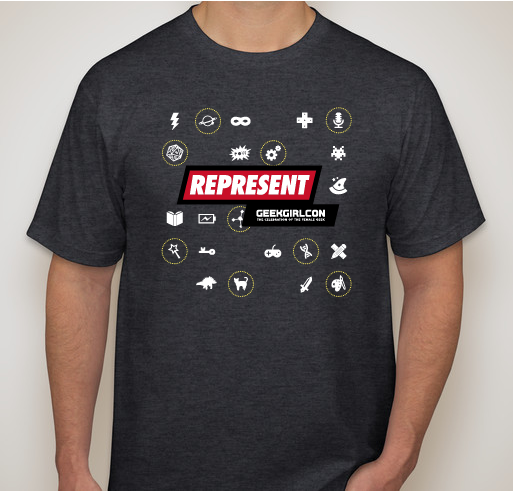 Enjoy our Special Edition GeekGirlCon 2018 t-shirt (Youth, Straight Cut, and Fitted sizes available). GeekGirlCon celebrates and honors the legacy of women contributing to science and technology; comics, arts, and literature; game play and game design by connecting geeky women worldwide and creating community to foster continued growth of women in geek culture through events. 2: Community. It is not about “you” it is about “us,” so kick judgmental tendencies to the curb. GeekGirlCon works to create a supportive, woman-positive culture to grow professionally and personally. 3: Empowerment. GeekGirlCon honors and celebrates the past achievements of female geeks while looking toward the future of woman-positive geekdom. Improving the spaces that female geeks inhabit will consequently improve the spaces that ALL geeks inhabit. 4: Diversity. At GeekGirlCon, we take our commitment to diversity and inclusion seriously. We never remain complacent. We work to foster diversity in the people who make up our community, as well as the programming that comprises our annual convention. The diversity of our community reflects our commitment to inclusion. Our volunteers come from an array of backgrounds. 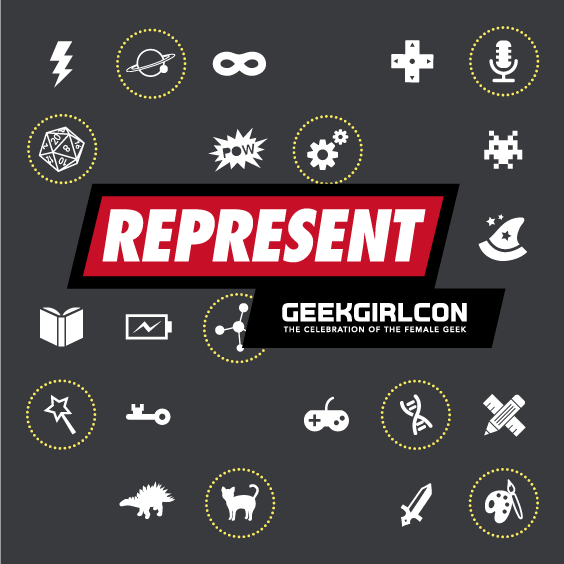 They bring unique experiences and insights to GeekGirlCon and, in the process, enhance the discourse within our organization. See our past conventions here. I love GGC and the way it supports women in fandom. I love GeekGirlCon, everything it represents, and all they do in our communities. 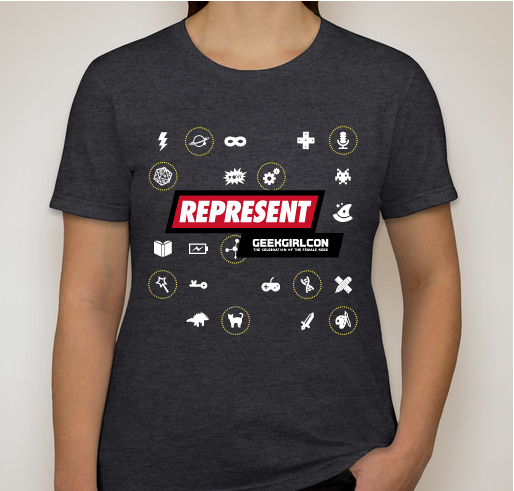 Share Why You Support "GeekGirlCon 2018 Special Edition T-Shirts (Art by Sheri Bates)"